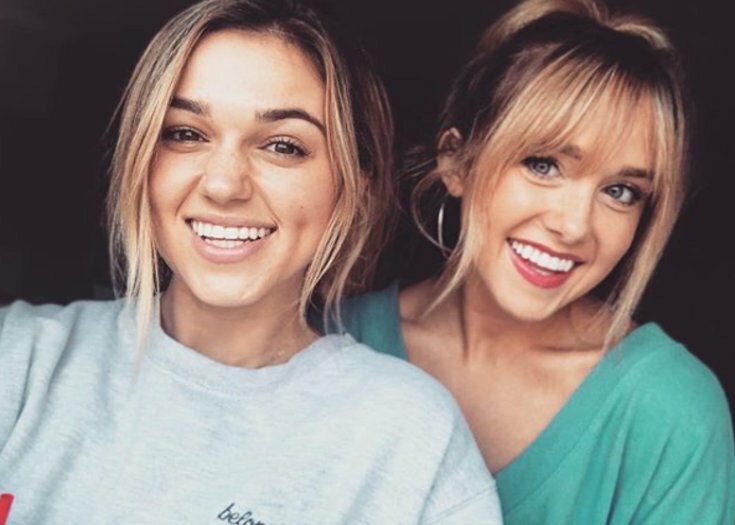 Sadie Robertson, of “Duck Dynasty” fame, is speaking out about a painful breakup that led her to find her best friend and biggest encourager. In an interview with The Target Girl Podcast on Monday, Robertson described how in April 2016, she broke up with her long-term boyfriend, Blake Coward, and discuss the decision in a video, which went viral after she shared it on her YouTube channel. The video has received almost 2 million views and is still frequently shared. In her video, Robertson explains that even though the breakup was hard for her, and taking a toll, she wasn’t going to allow herself to “be bound by bitterness” because of it. She encouraged fans to do the same when they experience heartbreak. Instead of doing what the world pushes, she encouraged them to pray for their exes, hope the best for them and move on in a healthy way. Speaking on The Target Girl Podcast with her best friend Laney Redom, Robertson recalled how the two met, and their instant bond that formed because of the heartbreaks they were both going through. “But at the end of the day if it [takes] my failure for His name to be seen in a heartbreaking situation then it’s worth it every single time,” she said. The two were brought together by the breakup video, and their friendship has been strong ever since — they even have an Instagram page dedicated to their friendship. Both girls took to Instagram to promote the podcast and express joy over the friendship that emerged from such unlikely and painful circumstances. “Tell your friends you’re thankful for them today and tell God thank you for your friends. One of the greatest blessings in life,” Robertson wrote. thankful. for. you. bud • • tell your friends you’re thankful for them today and tell God thank you for your friends. one of the greatest blessings in life. • • we were on @the.targetgirl podcast – go check it out ? “We did a little podcast the other day and it’s out today!! It was quite the struggle trying to remain serious and not start laughing for a whole hour…. but we almost made it.. ha! Go to @the.targetgirl to listen,” Redmon wrote. We did a little podcast the other day and it’s out today!! It was quite the struggle trying to remain serious and not start laughing for a whole hour…. but we almost made it.. ha! Go to @the.targetgirl to listen ?